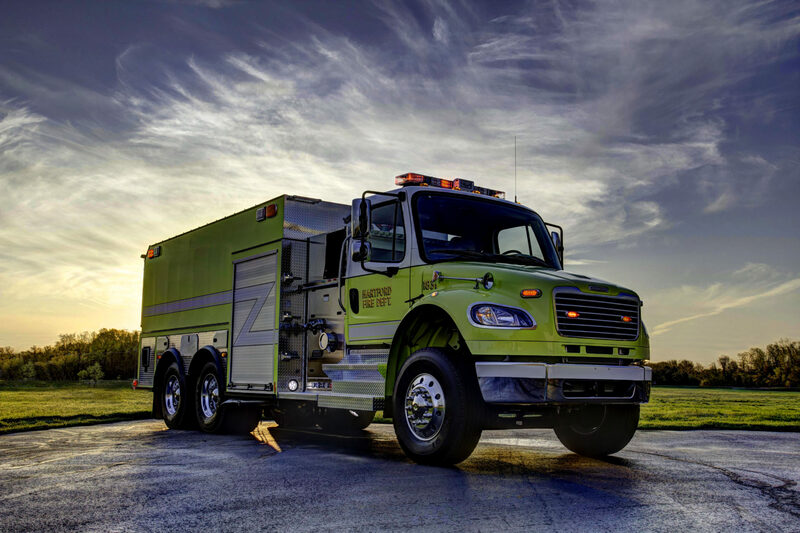 Hartford Fire Department has added another Spencer Apparatus to their fleet. 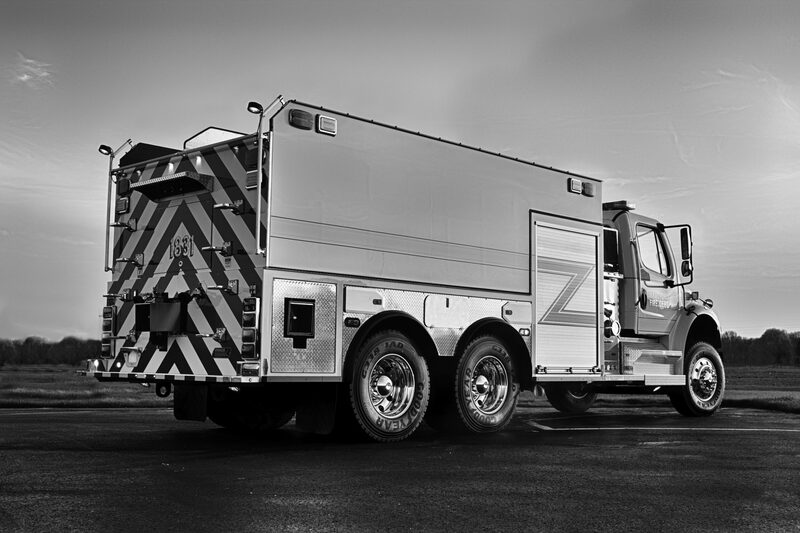 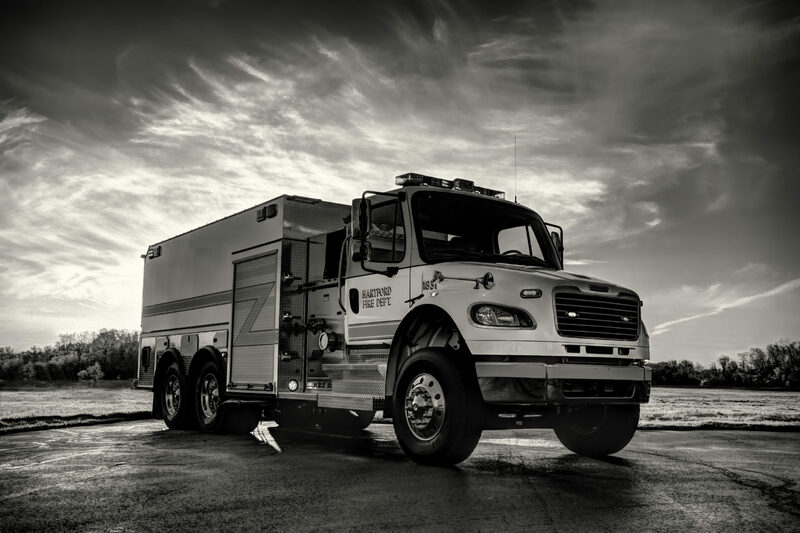 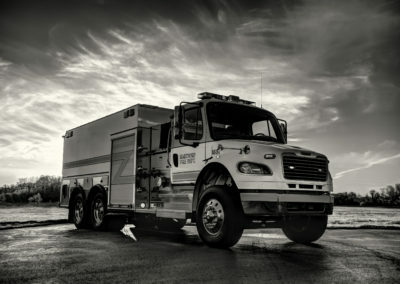 They recently took home a pump/tanker powered by a Freightliner M2-106, 2-door Chassis. 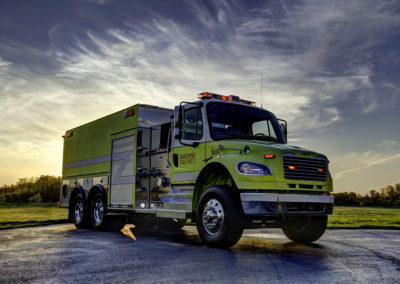 This apparatus is equipped with a 1250 GPM Waterous pump as well as a 3,000 gallon Poly Tank. 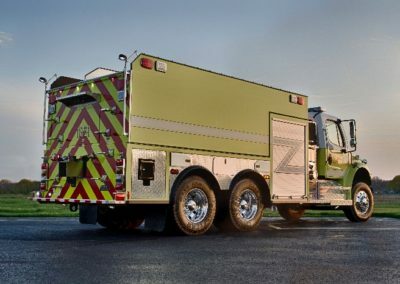 Other features of this rig include Whelen LED Lights, Zone Defense Camera System, FRC Scene Lights, ROM Roll-Up Doors, Husky Folding Tank and On Spot Tire Chains.